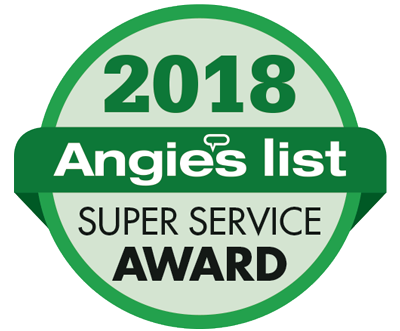 Since 1993, the Crossfield Team has been committed to 100% customer satisfaction while providing and maintaining comfortable, energy-efficient home environments for our customers in Monroe, Wayne and Ontario Counties. 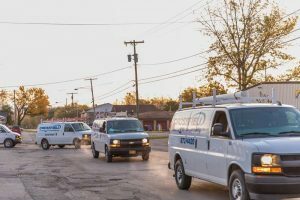 To us, "100% Customer Satisfaction" aren't just words - it is the result of a customer-focused approach backed by honesty, integrity, attention-to-detail and team member training. It has led to our continuous growth, and allows Crossfield to provide a Lifetime Craftsmanship Warranty, quality-driven and reliable products, that are backed by 24-hour customer service every day of the year. We will take the time to listen and communicate clearly so you are comfortable and informed in your decisions. We will provide information and advice so you can determine the best energy and comfort solution for your home and budget. We will never just "install a box." When the "cry for help" goes out, you'll know we care. We'll provide timely, professional, and helpful service 24 hours a day. Our highly skilled, trained technicians take great pride in their work and careers. Our knowledgeable, empowered office team members will take care of you quickly - without red tape.